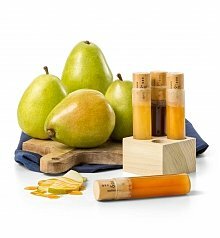 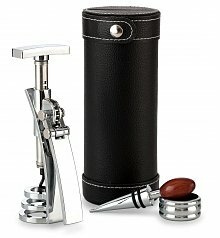 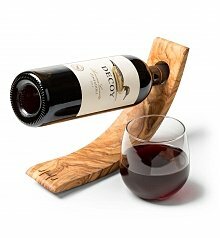 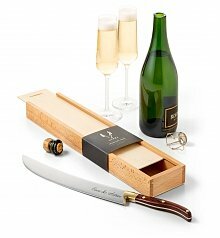 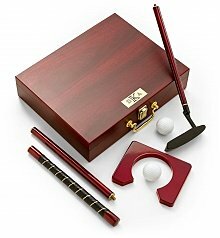 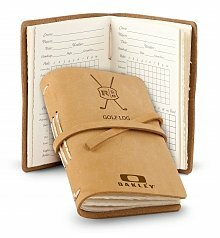 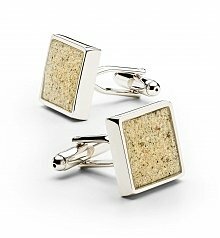 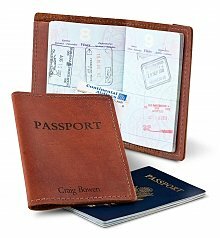 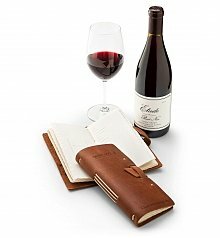 Take a look through GiftTree's expertly curated collection of executive gifts and you will be able to tell that our selection is unparalleled. 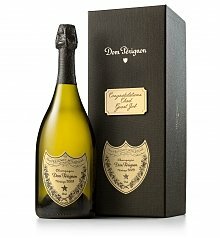 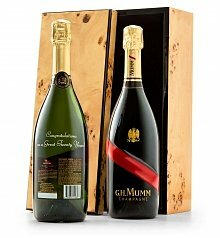 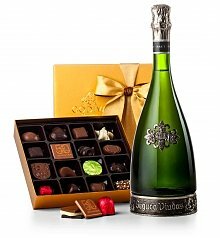 Our team of gourmands, sommeliers, designers and curators scour the globe, looking for the best foods, most distinctive personalized keepsakes, the most noteworthy and renowned wines. 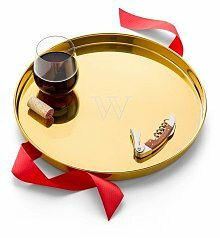 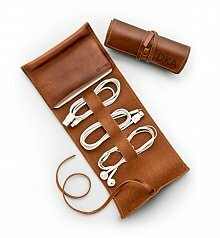 When you pair these gifts for executives of uncompromising quality with the perfect presentation of elegant enduring containers, hand-tied satin ribbons, personalization and customized note cards, you can rest assured that your executive gift will leave a lasting impression. 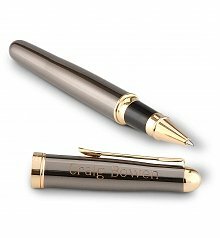 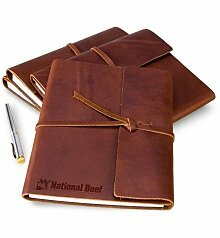 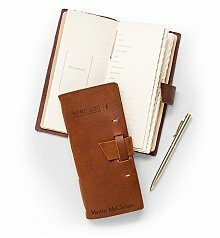 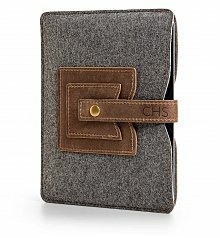 Be it a boss, a supervisor, an administrative assistant or the chief financial officer, our corporate executive gifts are destined to delight. 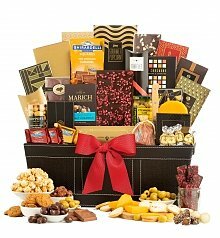 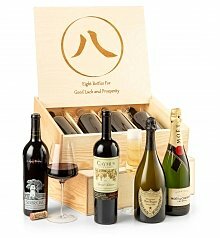 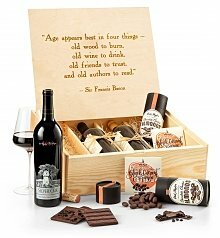 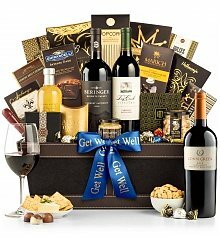 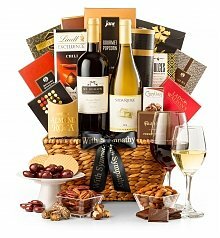 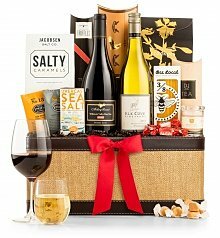 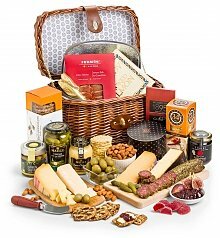 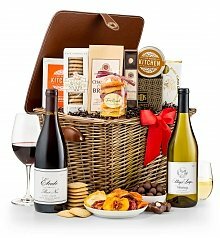 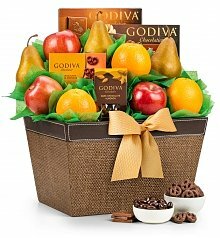 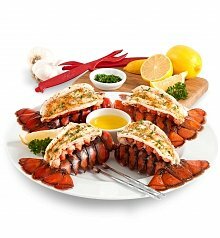 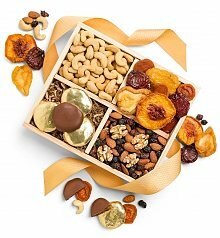 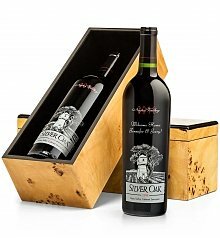 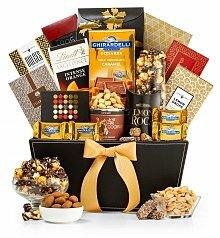 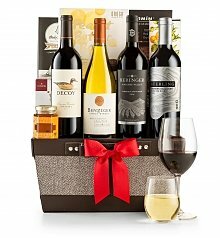 GiftTree's gourmet gift baskets are overflowing with an abundance of gourmet food, fine wine, luxury chocolates and so much more. 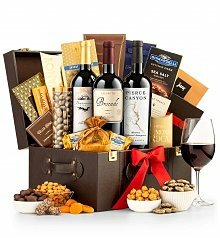 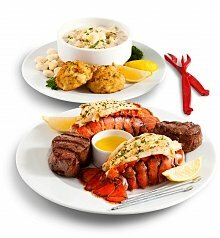 With our easy checkout process and on time delivery, your executive business gift will be on time, look amazing and taste even better.